Daisy chats to extraordinary women (and the odd man!) living the ketogenic lifestyle each week on the Keto Woman podcast. 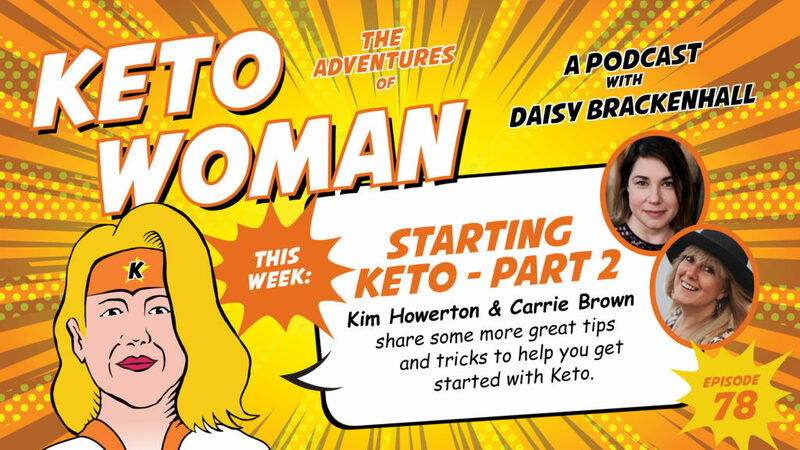 Daisy’s latest extraordinary women, Kim and Carrie, chat about how to get started with Keto and share some great tips to help you navigate what can sometimes be rather choppy waters! Check out the show notes for more information about this week’s episode. 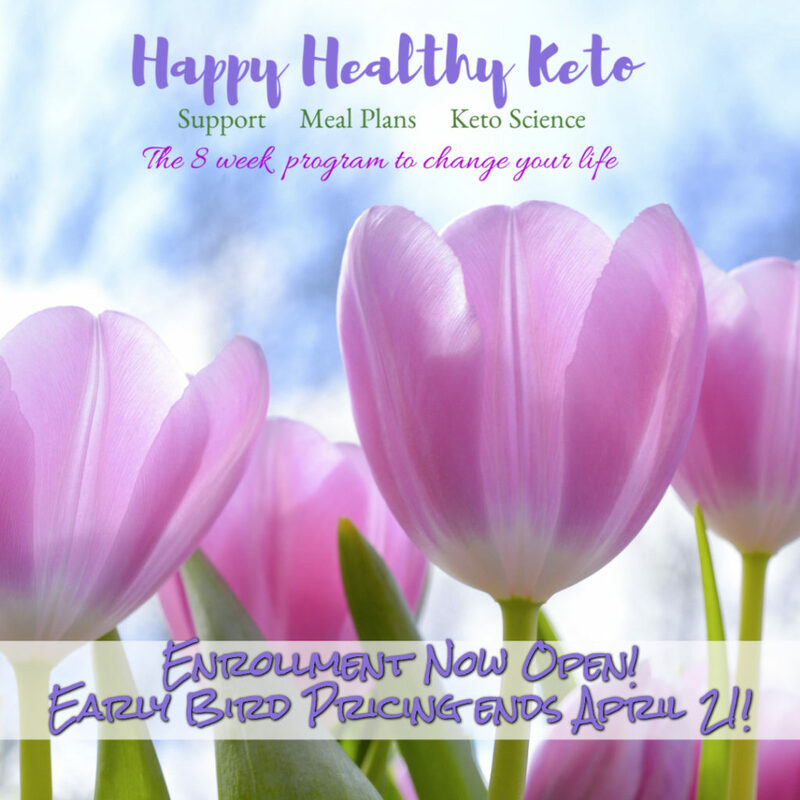 Find out more about Kim & Carrie’s Happy Healthy Keto course at Start.KetoWomanPodcast.com or sign up for the May’s intake straight away here.